Pristine beaches, gold sand, warm sunny spots: that's Sicily awaiting guests in beach resorts, for all inclusive package holidays everywhere you want. Looking for baroque places to visit after exciting days spent diving in private pool and playing water parks? 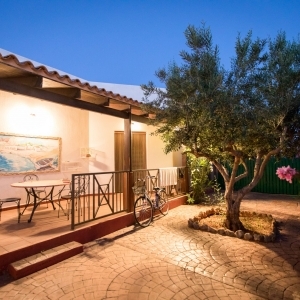 Stop your map search in Ragusa or Syracuse, book your holiday resort for families with kids club, and request a quote for private villas or apartments. 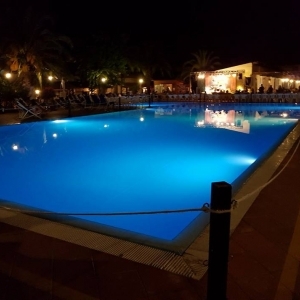 Experience western Sicily and the best beach club resorts near Trapani and Palermo, you'll find luxury Golf & Spa inn Resorts by the beach, to spend a vacation like no other! 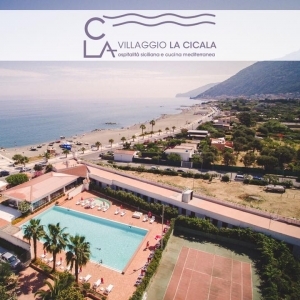 Sicily Holiday Finder gives you the most trusted selection of top 5 star sicilian resorts with acqua park, water slides, in the greatest places to stay like Taormina, Agrigento, San Vito lo Capo and its seaside resort beach. Dont miss the opportunity to plan your dream stay here, get your deal now!